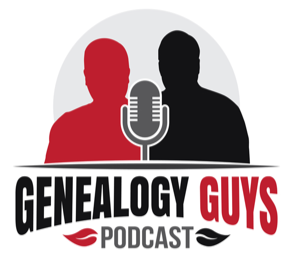 The Genealogy Guys Blog: New Podcast Episode # 356 Introduces New Sponsor Vivid-Pix AND Announces the "Unsung Heroes Awards"
New Podcast Episode # 356 Introduces New Sponsor Vivid-Pix AND Announces the "Unsung Heroes Awards"
We have just published a very special episode of The Genealogy Guys Podcast. In it we introduce Vivid-Pix, an exciting new sponsor who designs, creates and delivers fast, easy, and affordable imaging software that works to make photographs and documents look their very best. 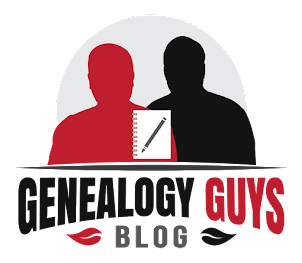 The Genealogy Guys and Vivid-Pix are excited to announce our partnership in creating the "Unsung Heroes Awards", a quarterly joint venture program to celebrate people and organizations that scan, digitize, index, and transcribe unique historical and genealogical photographs and documents. Learn all about it in Podcast Episode # 356 (http://genealogyguys.com/the-genealogy-guys-podcast-356), at The Genealogy Guys Blog (http://blog.genealogyguys.com), at the Vivid-Pix "Unsung Heroes Awards Blog" (https://www.vivid-pix.com/unsungheroes), and at Aha! Seminars, Inc, website (https://ahaseminars.com/cpage.php?pt=24).